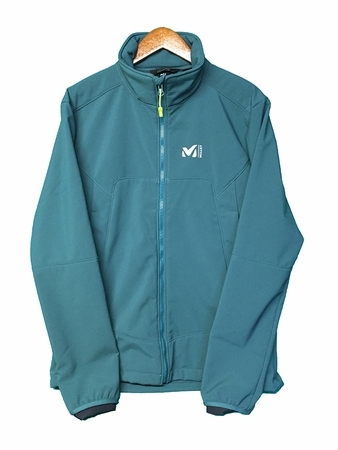 "Ideal for trekking, hiking or snowshoeing in cold weather conditions, this action shell SHUKSAN HIGH LOFT JKT , made of ELEMENT SHIELD HIGH LOFT 3L, is built for multiple mountain sports and activities. 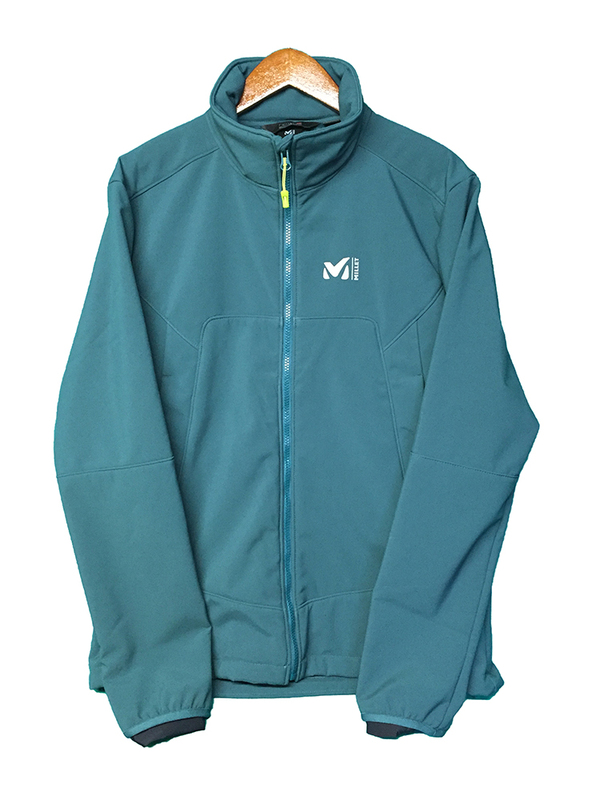 This water repellent and compact piece will provide continuous and comfortable warmth. A snug collar, lycra cuffs and waterproof and breathable membrane are all playing an important role in protecting you against the wind and harsh weather conditions. Designed with stretch for action, this supple softshell jacket will follow body movement. Snug long hair lining maximize thermal insulation. As a good insulation does, it will trap the warm air while wicking moisture away, keeping you dry. 2 zipped, raised handwarmer pockets. Outside shell : 90% polyester 10% elastane "